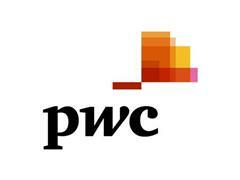 PwC&rsquo;s latest analysis has found that working capital levels have increased by almost 2% globally year on year and that if companies took action to handle their working capital more effectively, they could release some &euro;3.7 trillion in cash from their businesses. This would equate to an average of 11% of turnover by company. The PwC working capital survey, which analyses the accounts of 15,763 publicly listed companies across the world, also found that 13 out of 21 country clusters have actually shown a reduction in working capital levels. European companies are showing an improving trend which highlights a correlation between GDP and working capital.